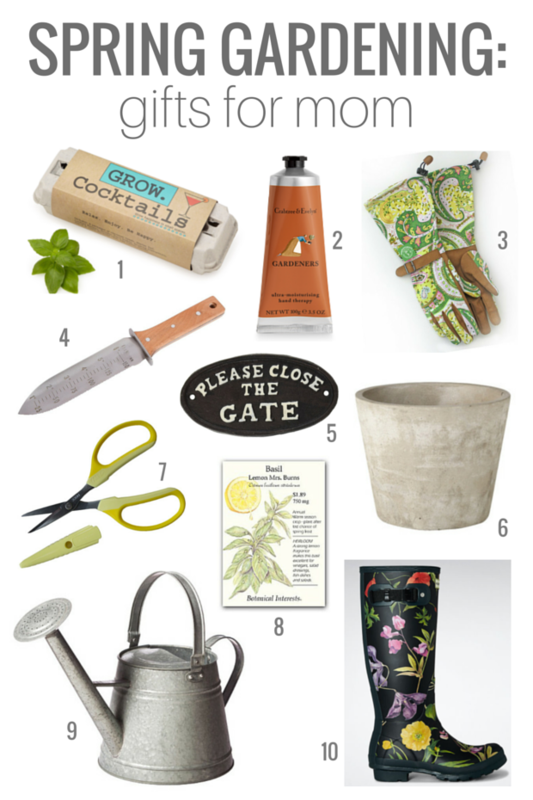 I’ve rounded up 10 of the most stylish and useful gardening gifts just in time for Mother’s Day! Hello friends! If you’re fortunate enough to be having a gorgeous spring like we are around here, you’ve likely started a few gardening projects or, at the very least, are thinking about it. With the Outdoor Extravaganza set to kick off in a little more than a month, our yard is my primary focus. My love of gardening stemmed (pun intended!) from growing up on the farm. The smell of the soil, the sound of chirping birds, the feeling of the warm sun on my face, and the taste of fresh peas from the vine… I enjoyed everything about it. To this day, visiting the garden centre, planting the seeds and seedlings, watering and caring for the plants, and picking fresh flowers & produce give me a sense of peace and gratitude and a feeling of HOME. It all reminds me of my mom and the time we spent doing what gardeners do. In the spirit of Mother’s Day, I thought I’d gather up some of my favourite gift ideas for the mom who loves to garden like mine. All of these can be purchased online and, with several weeks left before the big day, you should have ample time to put everything together. From one busy mom to another, that’s a good thing, right? Items like seeds, gloves and tools can all be combined in a pot or basket. Consider adding herb plants or small flowers for a bit of colour. You can also check out my mason jar gift idea for smaller products. Also, if you have leftover seeds from years past, put together these packets to share with mom. Find other DIY Gift Ideas for the Gardener in this post. Have any other gardening gifts you’d like to add to the list? Feel free to share your suggestions in the comments. 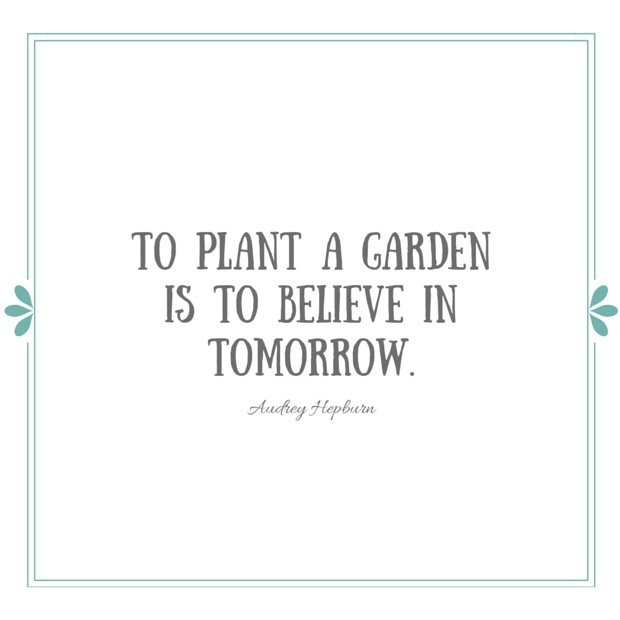 Looking forward to sharing some gardening ideas & outdoor projects with you in the coming months! Oooh, I want those boots! Great selection, Shauna! Pinning!! Thanks, Heather. Yes, those boots are pretty fantastic! I feel like I need new new watering cans every year, this one is cute! and how fun is that Grow Cocktails kit??? Love it! I bought a bright turquoise watering can a few years ago that I baby. Still looks great, but that galvanized one is calling my name too! I want those boots! But they’re almost too nice to garden in! I don’t know why but every year I seem to lose my hedge clippers. I just leave them out somewhere in the fall and then they disappear! Thank you for the fun ideas. Oh no! Our yard is too small to misplace anything. I kinda wish I had that problem! !